Try Gravity Pilates and add a whole new dimension and experience to the traditional Pilates exercises performed on a mat or reformer. Performed on an inclined glide board, this multi-leveled class not only caters for all fitness level, it uniquely challenges and engages the five main exercise components – muscular strength, endurance, cardio, flexibility and inch loss. 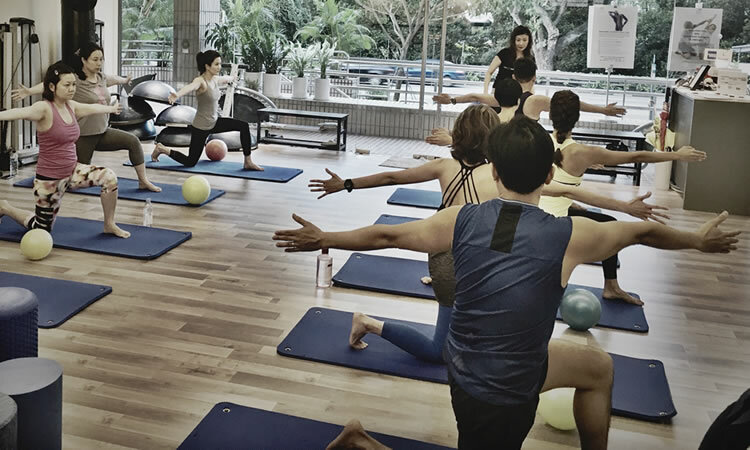 Combining the use of various Pilates equipment – Reformer, Stability Chair &Cadillac, this class is designed to give participants a holistic, well-balanced workout that will leave you feeling stronger and taller. 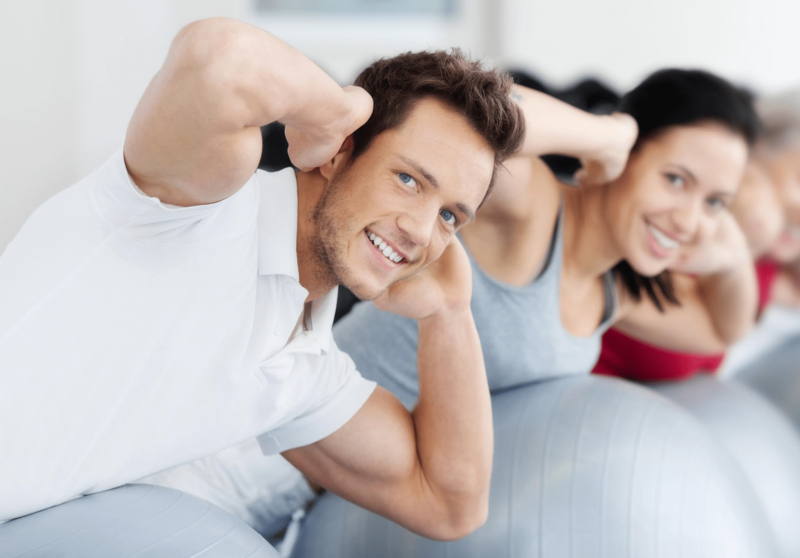 Take it a level higher with Momentum Lab’s very own Pilates on Bosu class. 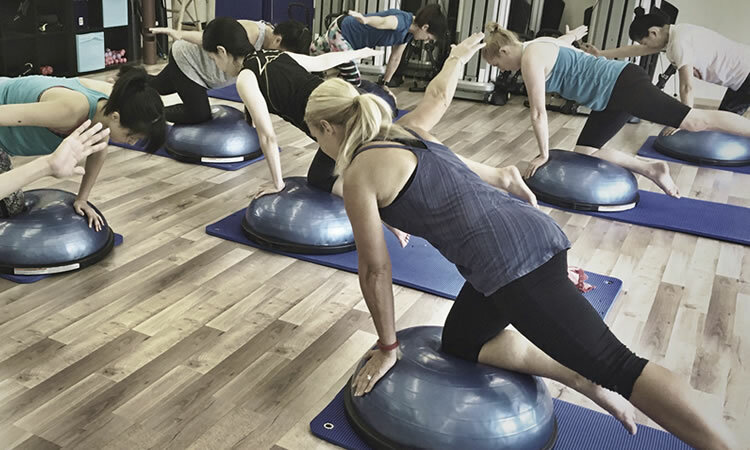 Learn how to find your centre and control through functional Pilates exercises performed on a Bosu ball. Challenge your stability while engaging your core as well as your small and large muscle group in this full-body conditioning class.